Twice a year, Photographers Without Borders invites the community to submit their best, most powerful photographs to our Magazine Photo Contest. Eight winners are chosen and featured in our bi-annual print edition of the PWB Magazine. We are happy to present an in-depth look at our Fall 2018 winners, and the stories behind the images. “I was invited as a photographer for a marine conservation documentary shooting in Revillagigedo in April. One of the things that surprised me the most was to observe the free divers swimming in their almost natural habitat, water. It was like observing a classical ballet in front of my eyes. They transformed themselves into marine animals and imitated their soft and smooth movements”. 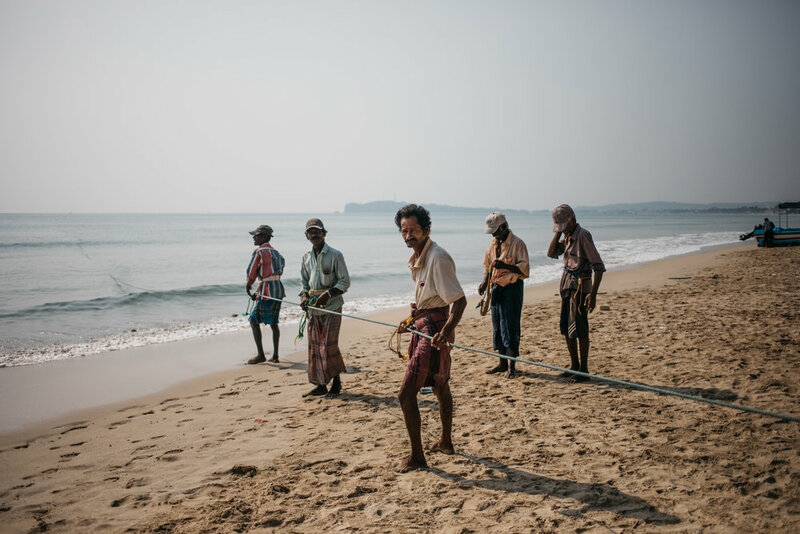 “A group of elderly fisherman on the beach at Trincomalee, April 2018. I stumbled across them while they were pulling nets out of the water and they told me I could take photos if I helped them with the nets as they were "old and tired". We'd just been through a media lockdown in central Sri Lanka, due to rioting and fights breaking out between Muslims and Buddhists. I was afraid to reveal that I was Muslim, but one of the fishermen knew by my name. He told me, ‘Don't worry, there's none of that here. We are Muslims, Christians, Buddhists, and Hindus’ “. “During my Mongolia trip I had spent most of my time with different local Nomadic host families experiencing their culture and traditions of the nomadic lifestyle. This photo was taken when I was with the host family at Naima Nuur (Eight Lake). Enkhjargal, the oldest daughter of the family, told me she loved taking selfies and showed me how she takes a selfie using my iPhone. Canon 5D Mark III/ Canon EF 70-200 mm f/2.8 L USM/ ISO 400 - 145mm - f/2.8- 1/500 sec. “Widows gather at a “Demonstration Farm” where women were meeting in a community to support one another as farming was carried out together in post-genocide community. They have a hope and a future and were cultivating crops from micro-loans. This meeting was a community gathering to discuss progress and share”. 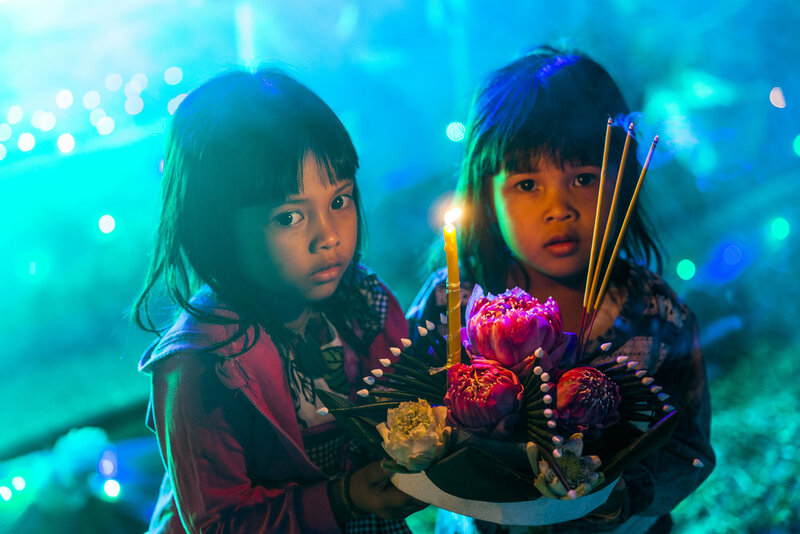 “Young Khmer sisters hold a floating lantern with flowers and one lit candle to celebrate a good harvest season and the end of the Monsoon rains. “In the shadow of an empire live the children of Angkor Wat. 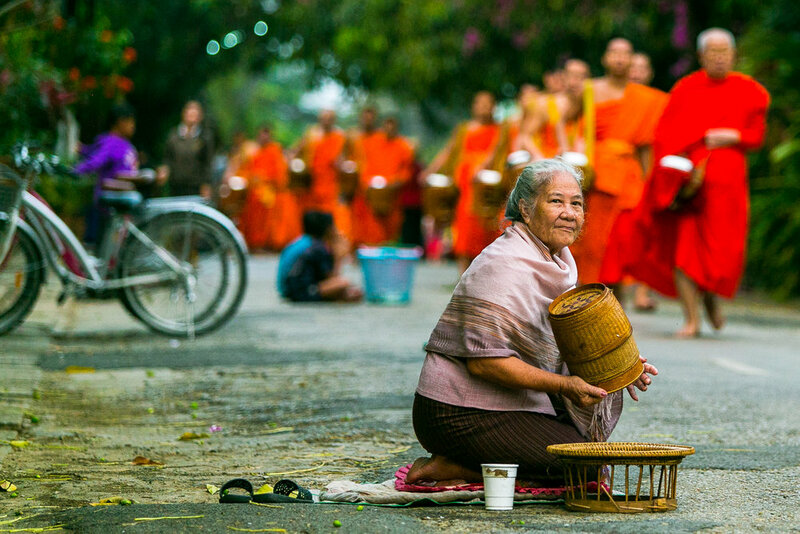 These children are the descendants of the Khmer empire that created the world’s largest religious monument in the 11th century. While never truly lost, Angkor Wat has languished in various states of abandonment or disrepair until the middle of the 20th century when a concerted effort towards restoration was made. 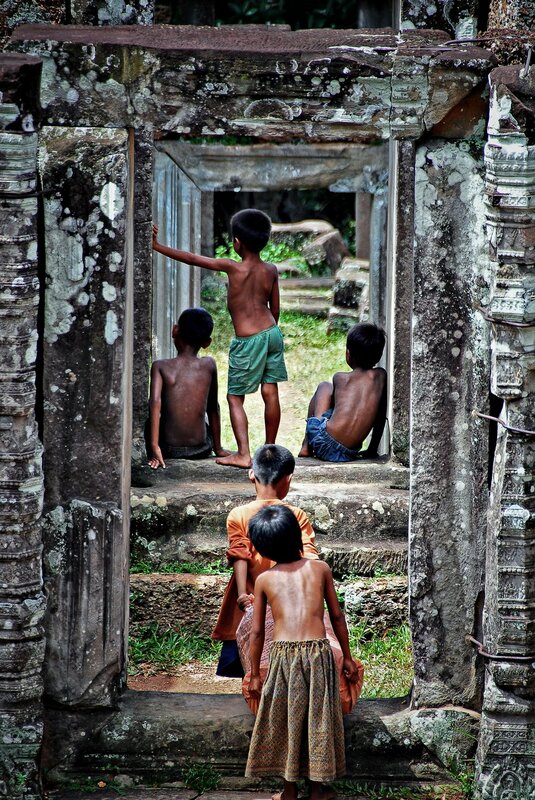 However, the children, the true citizens of Angkor Wat, still live amidst its ruins and temples. Walk a little off the roads, peek behind some trees, and you will find their humble abodes”. Now until January 30th, we are accepting submissions for the next PWB Photo Contest. Finalists will be featured in the 12th edition of PWB magazine, coming April 2019. Click here for full guidelines, and send us your photos today!